As autonomous vehicles start becoming the norm, a few voices are addressing a legitimate concern that some individuals experience on a normal basis: motion sickness. 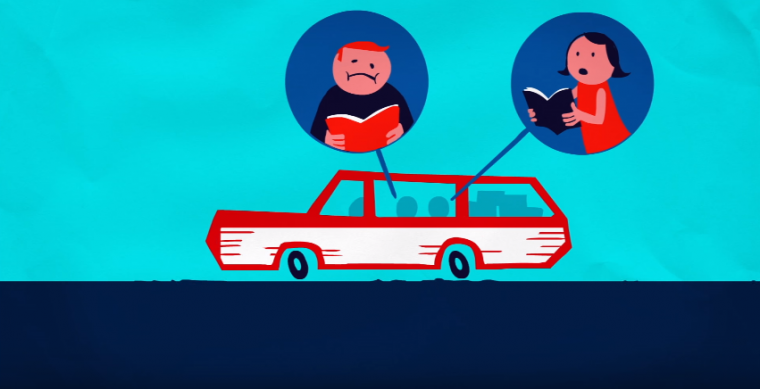 The instances of in-vehicle nausea are predicted to increase, as driverless technology causes passengers to focus even more on non-driving activities such as reading, messaging with friends or business contacts, and catching up on paying their bills. Uber is one of the few entities leading the dialogue on this issue. The company has recently established a system that detects, monitors, and helps to prevent motion-induced car sickness in passengers who use its services. Considering that the company has just ordered 24,000 autonomous cars to expand its current fleet, establishing an effective strategy for curbing motion sickness is a timely ambition. Not just to provide a positive customer experience, but also to help keep the rideshare cars clean (i.e. free of vomit). 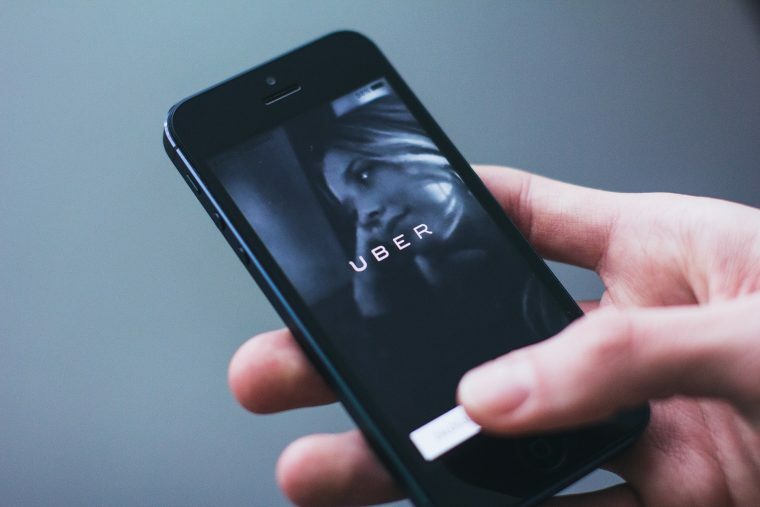 Early in November, Uber published a patent on an advanced technology system that would help combat motion sickness. According to the patent, “The sensory stimulation system can include a number of output devices to provide visual, audio, tactile and/or any combination of vestibular simulation for AV riders to counter, reactively and/or proactively, the sensor effects cause by AV motion can potentially lead to [motion sickness].” In simple terms, the technology incorporates visual warnings and vibrating seats to help better prepare passengers for the car’s motions, such as turns and stops. Although Uber has yet to set a release date for the motion-sickness prevention system, this innovation promises to improve the public’s opinion of driverless vehicles by providing passengers with a variety of high-tech systems to ride as comfortably as possible.